Chances are you’ll catch at least a sniffle this cold and flu season, but it’s not how much you eat, but rather what you eat that can help soothe your stuffy head and aches and pains. “The right nutrients can help your body fight off an illness,” says Pam Peeke, MD, Prevention editorial advisory board member and author of The Hunger Fix. So we came up with two simple eating plans—one for the cold, one for the flu—to help you shake the symptoms, fortify your immune system and speed up recovery. 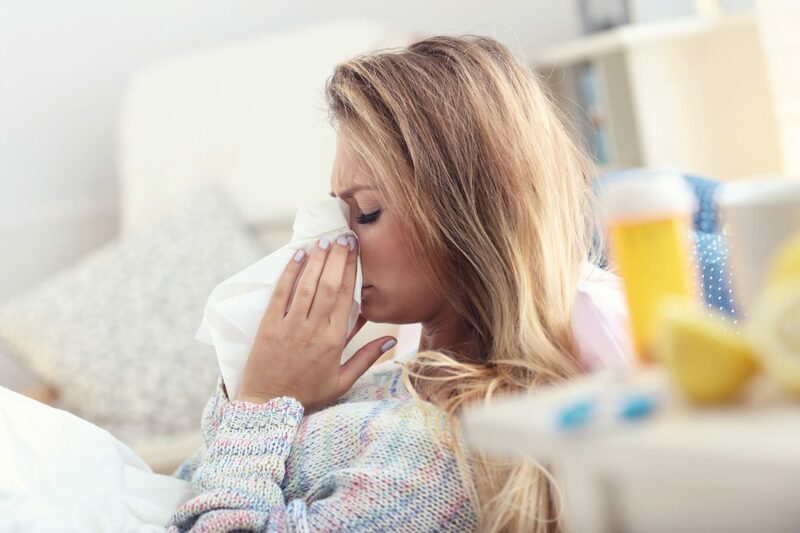 “Certain cold symptoms, like mucous production, are the body’s inflammatory response to the pathogen,” says Sharon Palmer, RDN, a registered dietitian and author of Plant-Powered for Life. So as well as eating proven cold-busters, foods that dial down inflammation can make you feel better.